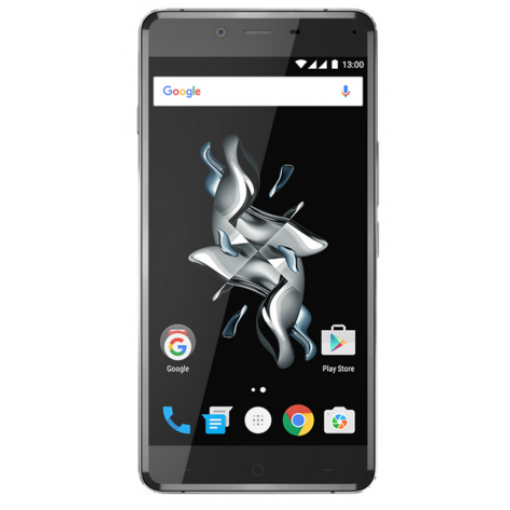 Sell OnePlus X | How Much is My OnePlus X Worth? Click sell item if you agree with the price that is displayed. GreenBuyback purchases cell phones, tablets, and laptops at the highest prices in the industry! GreenBuyback pays cash for your old cell phones, tablets, and laptops. When you sell your cell phone, tablet, or laptop to GreenBuyback you will never have to pay shipping. GreenBuyback is dedicated to maximizing the cash back to our customers. Find out how much your OnePlus X is worth! Debuting in October 2015, the OnePlus X improved on previous models. The phone is well designed both for experience and aesthetic quality. A phone for people with personality, this smartphone allows for fun custom modifications to the body. But this phone isn’t just a pretty face, the hardware is best in class including a Qualcomm 801 Snapdragon processor with 3GB of available RAM. Selling a OnePlus X is so easy with GreenBuyback; send your OnePlus X to GreenBuyback with free shipping and you’ll get cash sent to you fast!The OnePlus X continues to deliver on available features with customizable storage up to 128GB and an available battery life of 2500 mAh. The OnePlus X consistently delivers quality phones that look great and will not break the bank. This is for the person who wants a powerful phone and wants to stand out from the iPhone and more popular Android models. GreenBuyback will buy your OnePlus X in any condition, even broken! Simply head to GreenBuyback to get a quote, send your OnePlus X in, and get cash quick!